The islands of the North Aegean, including Lesvos, Samos and Chios, which have been on the receiving end of refugee and migrant flows from neighboring Turkey, recorded improved tourism results in 2018, regional authorities said this week. Citing airport and border crossing data, the North Aegean Region said the island of Lesvos welcomed 62,647 visitors in 2018 on direct flights from 11 countries: UK Britain, Austria, Belgium, Germany, Denmark, Norway, Holland, Poland, Romania, Czech Republic and Finland, marking a growth of 43.17 percent. According to the data, Lesvos appears to be regaining lost ground which resulted from the migrant crisis and which led in 2016 to the loss of 58.92 percent of its visitors. 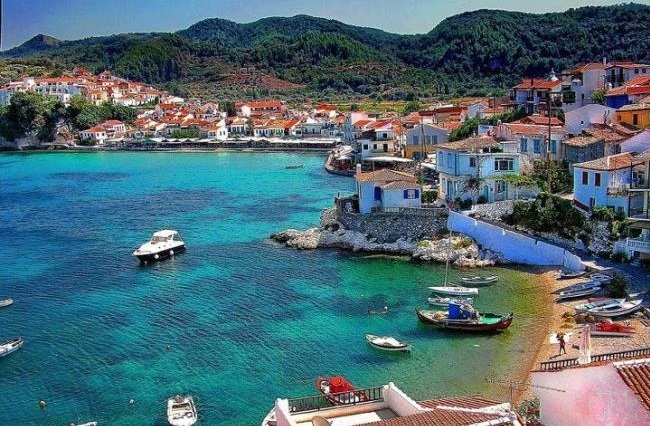 A total of 140,598 travelers visited Samos in 2018 arriving on direct flights, a record number since 2000 with the best overall performance in 2008 at 133,869 visitors. Visitors were from 17 countries: UK, Austria, Belgium, Germany, Denmark, Switzerland, Israel, Norway, Holland, Poland, Romania, Slovenia, Sweden, Serbia, Czech Republic, Finland and Cyprus. 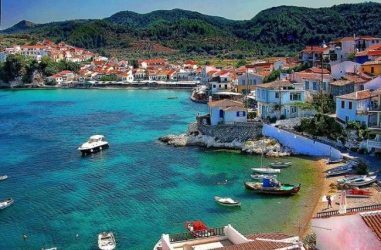 Tourism traffic to the island of Chios also improved in 2018 with 2,461 visitors, up by 221.5 percent against the previous year driven primarily by the Polish and Slovenian markets. 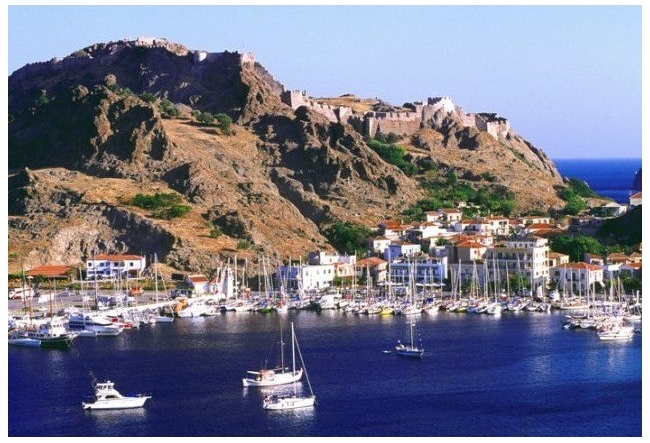 Limnos however saw a decline in visitors down by 2.58 percent compared to the previous year to 8,594. On a final note, the number of travelers from Turkey, which is a key source market for the North Aegean islands, plummeted in 2018 with analysts attributing the decline to the financial crisis in the neighboring country and to the limited buying power of the Turkish lira. In the meantime, aiming to boost tourism to the region, the Greek government will be working with Turkey to reinstate a ferry link between Izmir and Thessaloniki, after Greek Prime Minister Alexis Tsipras included the issue on the agenda of talks during his visit this week.